We're delighted to announce that Croft Architecture are shortlisted as a finalist for two prestigious West Midlands LABC Building Excellence Awards 2017 in the following categories. 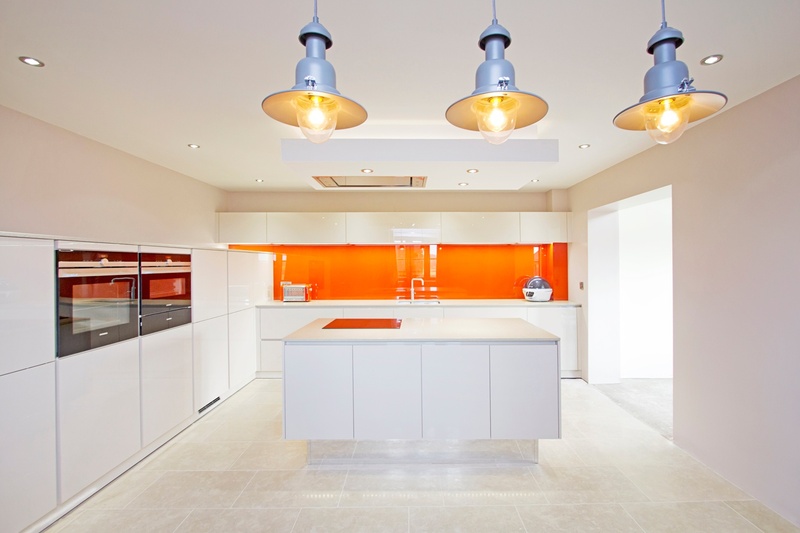 Moor Farm, Staffordshire has been selected as a finalist for the 'Best Change of Use of an Existing Building or Conversion.' Find out more about the project here. QPS Print office refurbishment and refit, Staffordshire, has been chosen for the final for the 'Best Small Commercial' project. 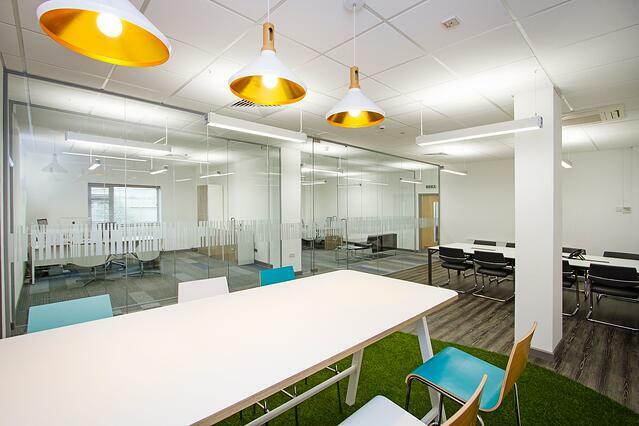 Take a look at the light, clean, modern office refit here. Our team are looking forward to attending the West Midlands LABC Building Excellence Awards ceremony in Telford on July 7th 2017 where the winners will be announced. Don't miss out, stay up to date with the latest news and insights by receiving all of the posts direct to your inbox. Enter your email in the form below and you'll be the first to hear the latest news.